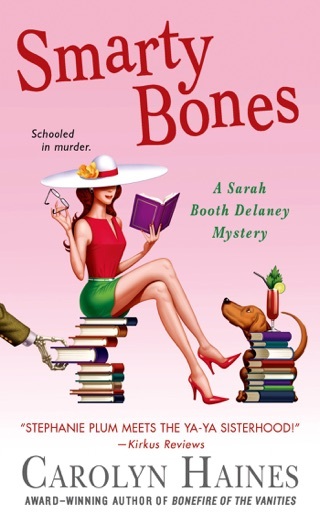 When PI Sarah Booth Delaney and her partner and best friend, Tinkie, take on Monica and Eleanor Levert as clients, they don't have much hope of solving the case. 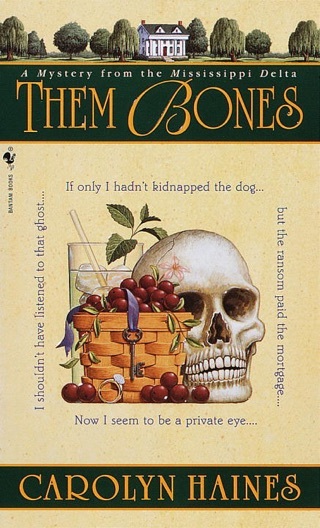 The wealthy heiresses of Briarcliff in Natchez, Mississippi, claim that a family necklace worth four million dollars has been stolen, and they think that they can hurry the insurance payout if a reputable PI investigates. 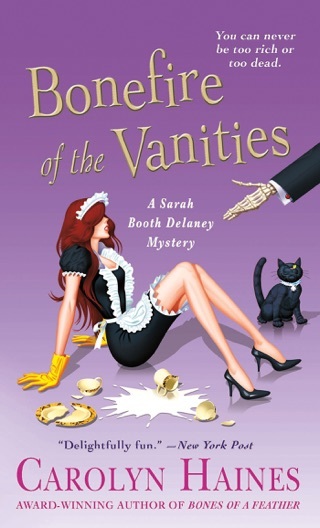 Sarah Booth has her doubts, and not just about the payout. All of the evidence suggests that the sisters might be committing fraud. But when they have just started scratching the surface on the sordid past of the Levert family and the blood money that all of their wealth was founded upon, Monica goes missing. The police suspect that the heiresses are playing more games, and Eleanor isn't doing anything to make them think any different. But how can she? If she says or does anything besides pass on the insurance money to the kidnappers, they'll kill Monica. 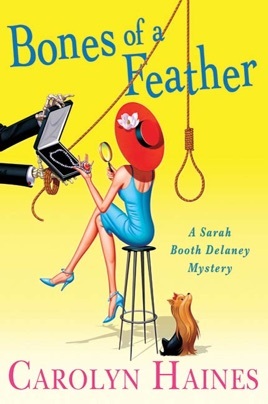 With a family history that runs deep and dark and a twisting plot where no one is exactly what they seem, Sarah Booth and Tinkie are the Levert sisters' best and only hope in Bones of a Feather, the latest in Carolyn Haines sparkling Southern mystery series. 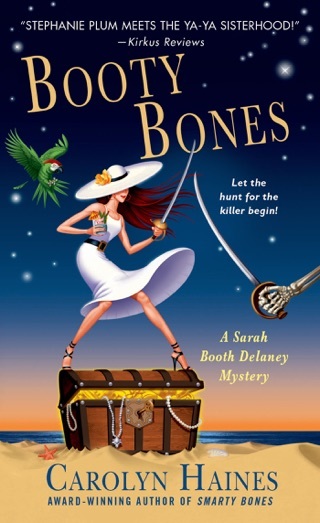 At the start of Haines's entertaining 11th Sarah Booth Delaney mystery (after 2010's Bone Appetit), Sarah and her detecting partner, Tinkie Bellcase Richmond, agree to help sisters Monica and Eleanor Levert of Natchez, Miss., obtain the insurance payoff for their purloined $4 million heirloom necklace. Having sworn off dangerous cases, both investigators figure proving a high stakes but simple theft should be a breeze. Alas, the evil deeds of no-good ancestor Barthelme Levert hang over Briarcliff, the family estate overlooking the Mississippi, which is haunted by a phantom horse and rider that even the longtime gardener can't seem to get a good look at. 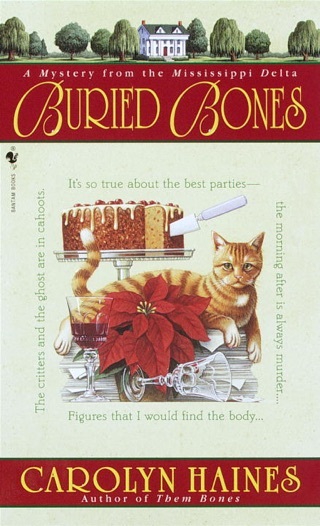 Meanwhile, the Leverts' cousin and supposed sole heir, Millicent Gentry, schemes to gain the Levert fortune, even as a drop-dead gorgeous newcomer purports to be Monica's abandoned-at-birth son. In the end, Sarah and Tinkie must strive to thwart a plan of brilliantly diabolical proportions. I thought it was excellent! 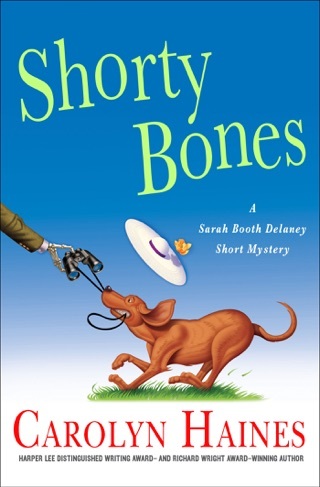 Just love Tinkie,Sarah Booth and the dogs on their crime solving mysteries a good read for anyone.